Do you love building sprawling cities and directing the flow of traffic? Maybe you prefer historical empire building with a touch of city management? 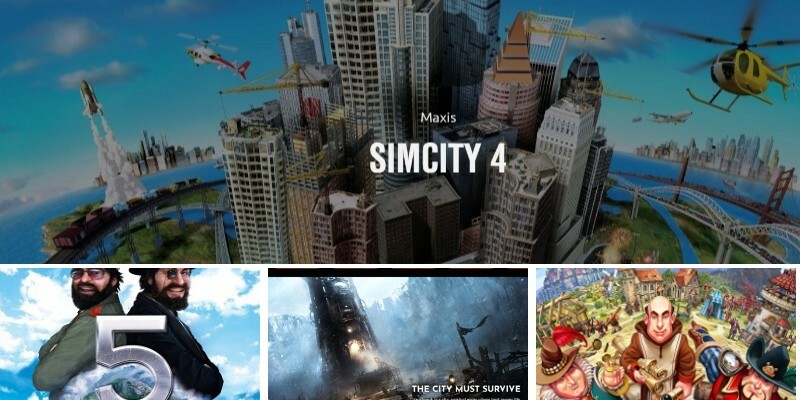 Either way, these games are some of the best city building games you can play on PC. If you miss the glory days of Sim City but you’re tired of playing a game that’s nearly 20 years old, then Cities: Skylines is the gold-standard of city builders. It was produced by a tiny indie studio and published by Paradox Interactive after EA’s always online version of Sim City was a complete flop. Since then, the game has included a variety of add-ons and DLC to keep it fresh since it debuted in 2015. It is worth checking out if you like building sprawling, yet modern cities that require unique traffic solutions. It is the best successor to Sim City since Sim City 4 debuted in 2003. Sim City 4 is often considered the peak of the Sim City franchise and worth playing if you love modern city builders. It still looks quite good despite being nearly 20 years old at this point. It is the last Sim City game produced by Maxis that felt good to play. The deluxe edition also includes the Rush Hour expansion pack, which added more traffic control solutions to the base game. Cities: Skylines has had over a decade to build on the base of Sim City 4, but it is certainly standing on the shoulder of this city-building giant. The Tropico series puts a unique twist on a city-building game by putting players in charge of a Caribbean island. Players can institute their own political policies on the natives while building an island resort for tourists. All of the games in the series are worth a play, but Tropico 5 is the latest and most refined. Tropic 6 is currently under development and will offer much of the same. 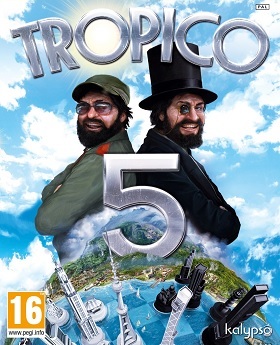 If you’ve ever wondered if you could manage Cuba better than Fidel Castro and his dynasty, this game is for you. If managing a modern city is a bit too much for you, Banished offers city building in a back-to-basics format. The villagers are the player’s greatest resource in Banished as you guide a homeless group of exiles into a thriving, prosperous village. Banished is unique in city-building simulations as your people actually matter. Losing your woodcutter before winter is devastating and can create a population spiral. Every single person born in your village will play an important role, so losing them feels very tragic. It’s a uniquely personal take on city-building that will offer fun for hours. It also has Steam Workshop support so you can mod the game to your heart’s content. Surviving Mars places players in charge of creating a sustainable colony on Mars. Much like Banished, the game places a focus on people as a unique resource since re-supply from Earth is very limited. These people have very human problems that you’ll have to contend with like alcoholism, drug abuse, and other negative side effects of society. The game features a unique focus on survival and city-building that builds on what Banished started back in 2014. It’s an excellent game for anyone who wants an extra challenge beyond just creating a city, but also surviving in a hostile environment. 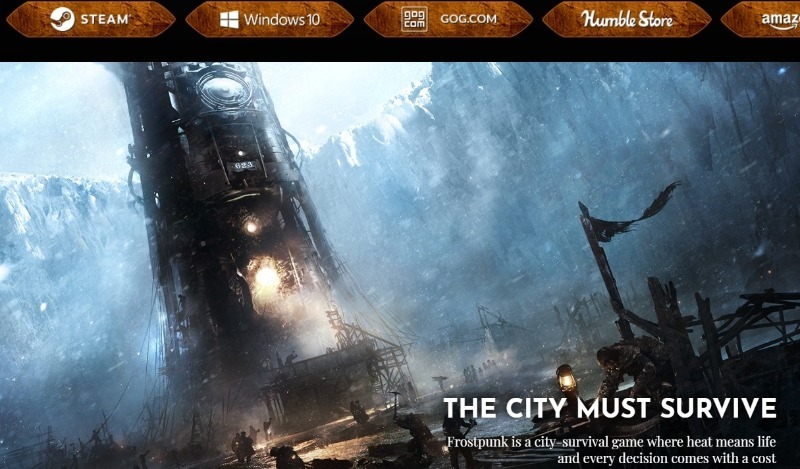 When it released in April 2018, Frostpunk mixed the stressful gameplay of survival games with the unique management features of a city-building game. The result was a stressful game where each decision you make could spell disaster for the city under your control. The game takes place in an entirely frozen world where automatons are needed to keep steam-powered technology running. Players will rebuild the last city on Earth where optimization and resource management decisions will clash with empathy and care for your citizens. The Anno series is like a combination of city-management and trade simulation that you might find in a game like Patrician or Offworld Trading Company. Traditionally the series has been set in various years in the Age of Enlightenment, but Anno 2205 takes the series to the stars for the first time. Players can build huge, sprawling cities on distant stars in the galaxy. While the first handful of Anno games featured procedurally generated maps for unlimited replayability, Anno 2205 focused on offering a robust single-player campaign. 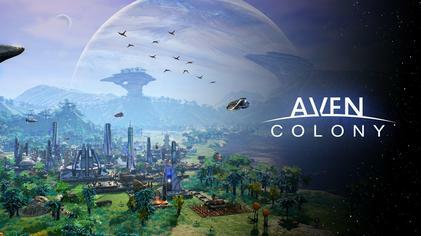 If you try Anno 2205 and like the gameplay loop, there are several other games in the series to experience. Anno 1404, 1602, and 1800 are all great games for different reasons. The Settlers series has been associated with city-building games for almost as long as Sim City. Unfortunately, not all the games in the series are worth playing. The older games are very rough around the edges, and the most recent game in the main series is from 2010. 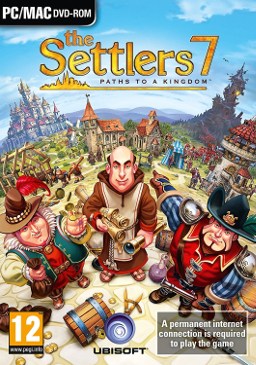 While Ubisoft has revealed Settlers 8 for release in the future, players who want a unique mix of empire-building, city-management, and trade-routes have The Settlers 7. The main campaign for the game features a robust empire-building campaign where players will have to manage several different win conditions. Economic, diplomatic, and conquest victories are all possible. There’s a robust multiplayer scene that’s still active, even after all these years. 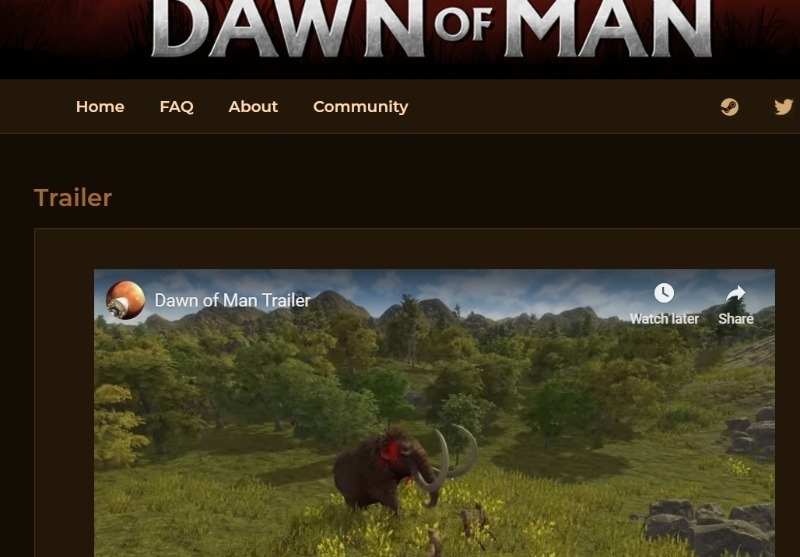 Dawn of Man is a relatively new entry to the city-building genre that offers a unique take on city management. Players guide a tribe of ancient humans from hunting and gathering to an agricultural marvel for the time. Massive megalithic structures can be built that confer bonuses on your people. The gameplay loop of creating a city from nothing is very satisfying, but many players complain that there’s not much to do once the village stabilizes. The game has only been available for about a month now, so extra content and better AI might be on the way. This one is still worth looking at if you like city-building games like Banished that focus on prehistoric times. Aven Colony is another take on city-building in an alien world. Players can build on planets with a low-oxygen atmosphere, extreme electrical storms, shard storms, dust devils, and deadly toxic gas eruptions. The environment can be your own worst enemy. Players control every aspect of their colony through an overlay system that works a lot like the infamous SimCity 2013. The game offers some new gameplay loops that you won’t find in traditional, modern city-builders, so it’s worth a look for that alone. Classic city-builders were at the height of their popularity in the late 90s early 2000s. Impressions Games was the king of historical-based city builders with several releases set in different areas across the world. These old games are available on GOG.com and compatible with modern machines again, so they are absolutely worth playing. Take control of several cities in the Roman empire and work to expand Rome’s influence through diplomacy and war. This classic city-building series paved the way for many of the games you see on this list. It’s worth playing if you can handle the old 2D graphics, but it is rough around the edges. 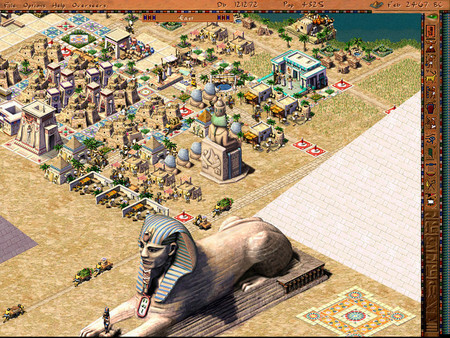 The Pharaoh game refined much of the city-building aspect of Caesar, while bringing it to an entirely new locale. 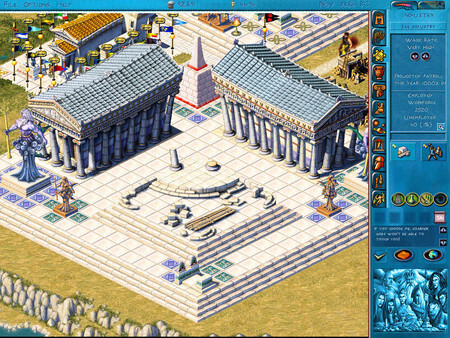 Players will spend literal years building pyramids in some of the campaigns in Pharaoh & Cleopatra. 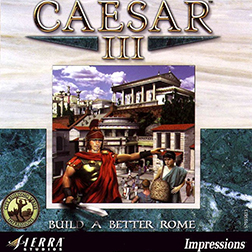 It is more refined than Caesar 3 in terms of gameplay, with tons of new elements. Zeus: Master of Olympus plays much like Caesar 3, but with the introduction of monster invasions and heroes. Players can build temples to heroes to attract them to the city to take care of invading monsters. The production systems in this game are extremely refined compared to both Caesar 3 and Pharaoh. 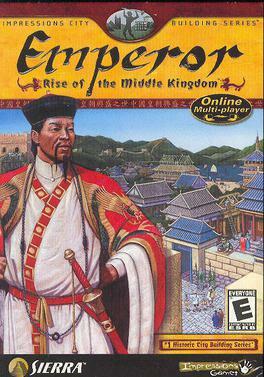 By 2002, the city-building genre was a bit fatigued and Emperor: Rise of the Middle Kingdom didn’t get the attention it deserved. It refined all the ideas introduced in the previous games and married it with city-building in ancient China.